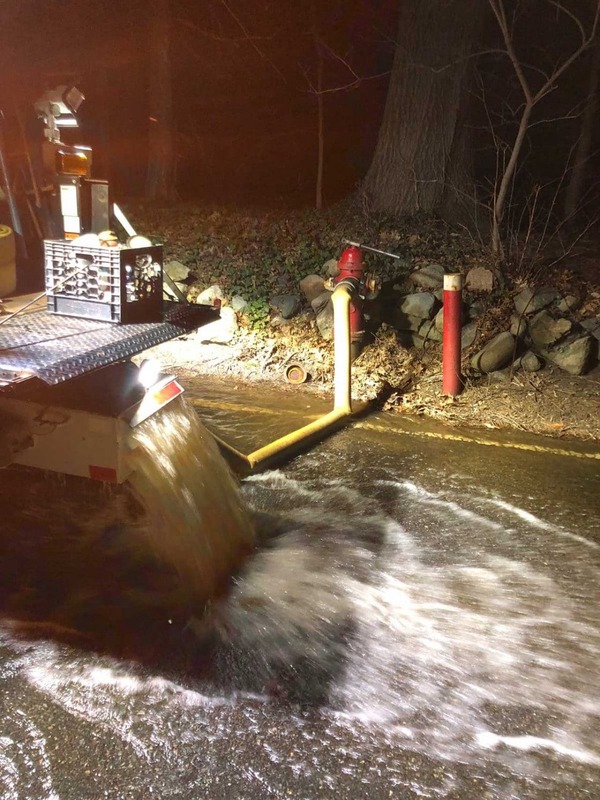 Tata & Howard prepared a sequential Unidirectional Flushing Plan (UDF) for the Town of Wayland’s water distribution system, utilizing the existing hydraulic model to develop flushing sequences for hydrants and valves to be operated. The sequences were updated from the original plan to review anticipated flushing velocities and identify areas of potential low-pressure concerns. Field assistance was provided during the implementation of the updated plan. 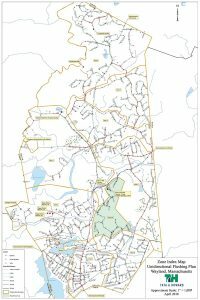 A summary report was provided, identifying the amount of water used during flushing, areas of hydrant or valve mapping discrepancies, and areas with broken or inoperable hydrants and valves.